Available by appointment during non-business hours. As a lifelong Plum resident, I am proud to serve the people of Pittsburgh as your local Farmers® agent. Whether you're in need of life insurance, business insurance, or financial services, my agency will work tirelessly to ensure that you and your loved ones are properly protected. Our first priority is building strong, lasting relationships with our customers. 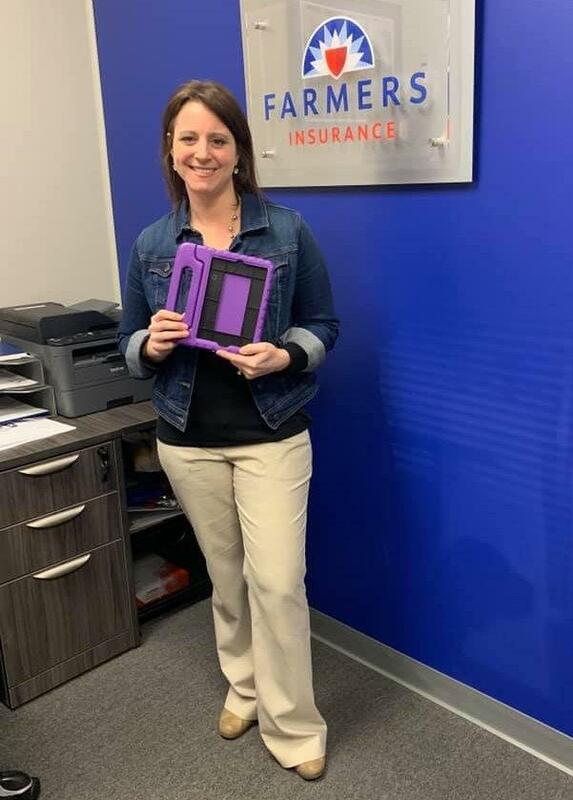 At our boutique agency, we will take the time and care to get to know you, understand your risks, and build you a personalized insurance package that works for you. Many of our customers have multiple policies with us, and you can be sure that we are here to help, no matter what your needs may be. As a native of this community, I am passionate giving back to those that make our area so great. 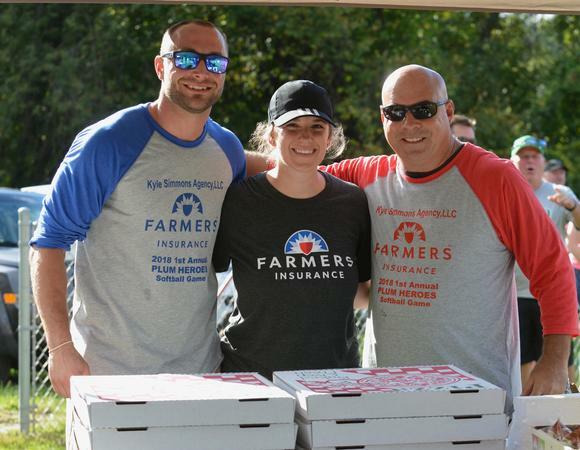 We love organizing and sponsoring events, like our recent softball game honoring local heroes in our police and fire departments. We can't wait to do more! Our agency is conveniently located in the strip mall in Unity, right across from St. Johns. So feel free to stop by today and say hello! 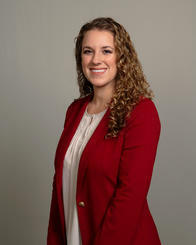 Give me a call at (724) 746-6667 and I'll be happy to answer any questions you might have. Our First Annual Plum Heroes Softball Game! 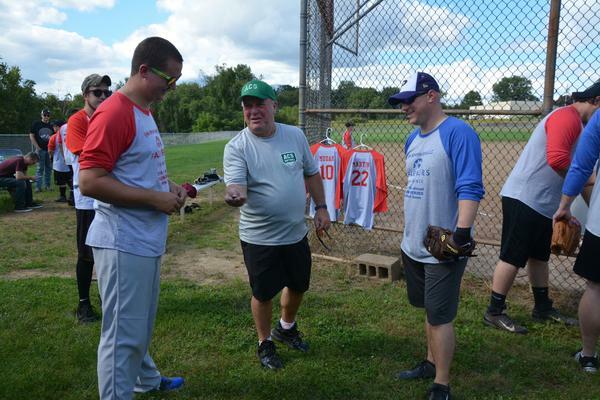 On Saturday, September 15th, our local Volunteer Fire Departments and Police Department competed in our First Annual Plum Heroes Softball Game. 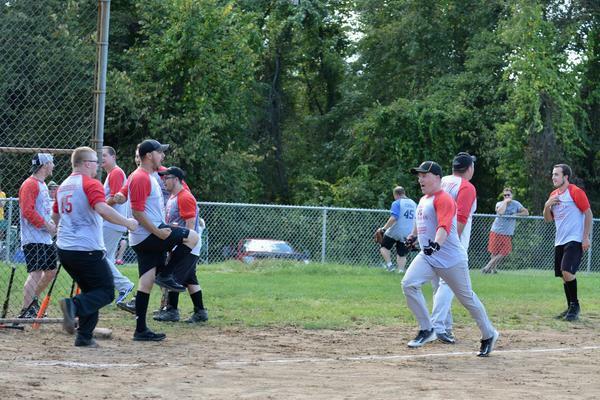 It was a hard-fought game, and the fire department came out on top with a final score of 18-16. Thank you to all who participated and came out to watch. We can't wait for next year! 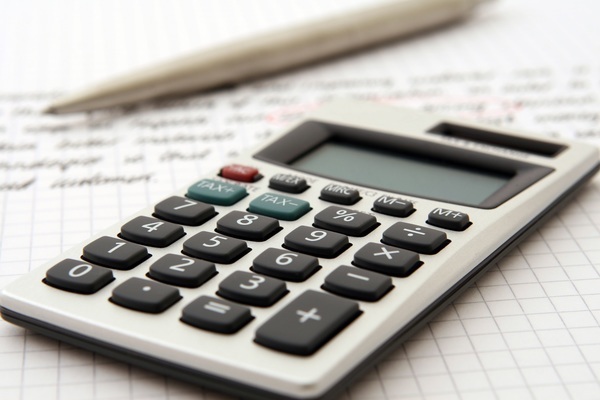 In addition to providing exceptional insurance coverage, my agency can help plan for your financial future. 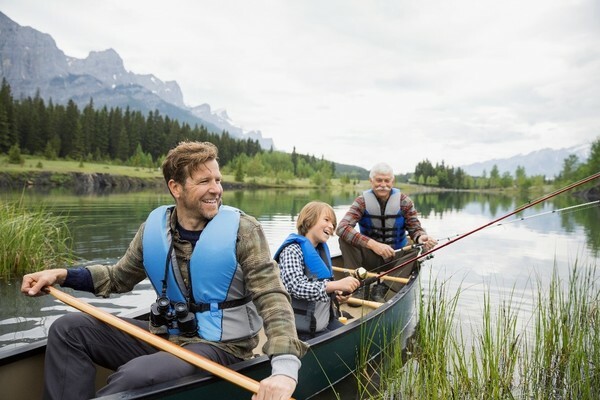 Whether you're looking for Roth IRAs, variable universal life insurance, or mutual funds, we are here to simplify the often complex process of finding the right financial products. 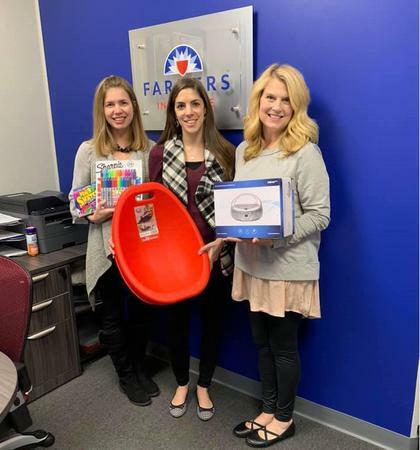 Our agency loves to give back to the community, especially when it has a personal meaning. In 2002, Kyle's baseball team was the original Plum team to head to Cooperstown Dreams Park, in Cooperstown, NY. Since then, there has been a Plum team to go every year. 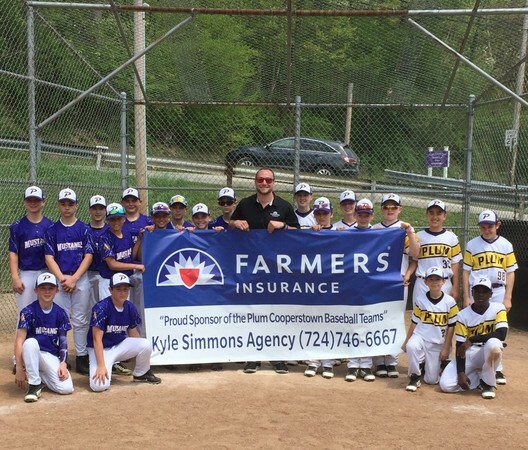 We have always wanted to sponsor the Cooperstown team, and upon opening our brick and mortar location in Plum, we were finally able to do so. A tradition we plan to continue year after year! Kyle Simmons Agency appreciates our local teachers and everything that they do! The three winners of our first Teacher Supply Giveaway each got to pick out $100 worth of supplies for their classroom. Pictured here are Plum Borough teachers Mrs. Vinton, Mrs. Halasowski, and Mrs. Demko. 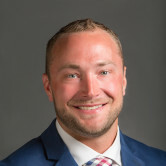 Kyle has been helpful in renewing our policies and is following up on a dispute with a problem in receiving payment from an uninsured motorist during the past year which is in subrogation. we are satisfied that he is doing all that he can on our behalf. Thank you for the five-star review, Walter. We will always do everything we can to ensure that you are well-taken care of! Kyle did exactly as he promised and was very accommodating. We saved money, too! We are very happy to hear that you are satisfied, Leonard! Thanks for the great review. Very professional and personable. Responsive. Thank you for the 5-star review, Nichol! Hey Ken! We are so glad we were able to help. Thank you for choosing our agency; your business is much appreciated! Kyle is always great to work with! Thank you, Jarrad. We really appreciate the review! Kyle did a wonderful job explaining all the details of the policies. He pointed out pros and cons and offered helpful suggestions. I did not feel any pressure during our meetings. He was very prompt about getting me the information I needed. 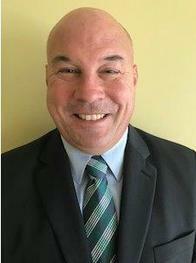 In general I very good experience with Kyle and would recommend him as an agent. Thank you for the detailed review, Kathryn. We are glad you had such a positive experience. We appreciate your business! Thank you to all those who participated in the 2018 First Annual Plum Heroes Softball Game! Thank you, Mr. Sakolsky, for umpiring the game! Plum VFD making a comeback! 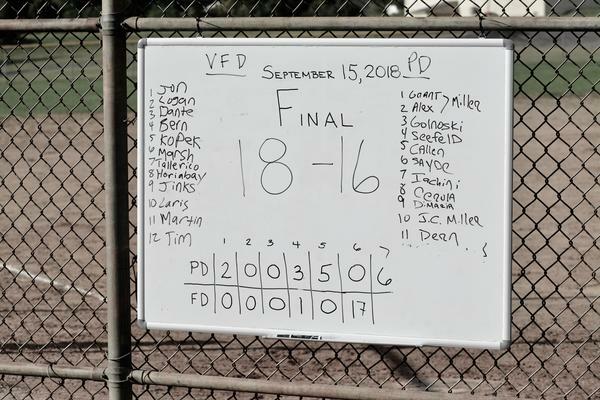 VFD wins 18-16 over the Plum PD! 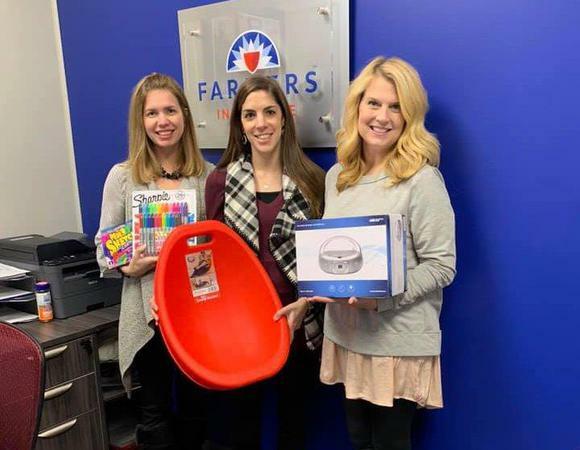 The 3 winners of our first Plum Borough Teacher Supply Giveaway! 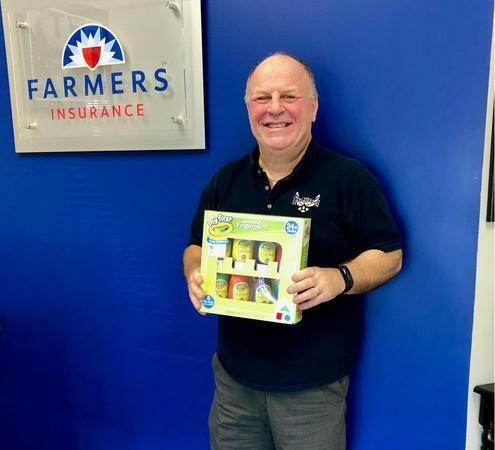 One of the winners of our second Plum Borough Teacher Supply Giveaway, Mr. Sakolsky. One of the winners of our second Plum Borough Teacher Supply Giveaway, Mrs. Smethwick. 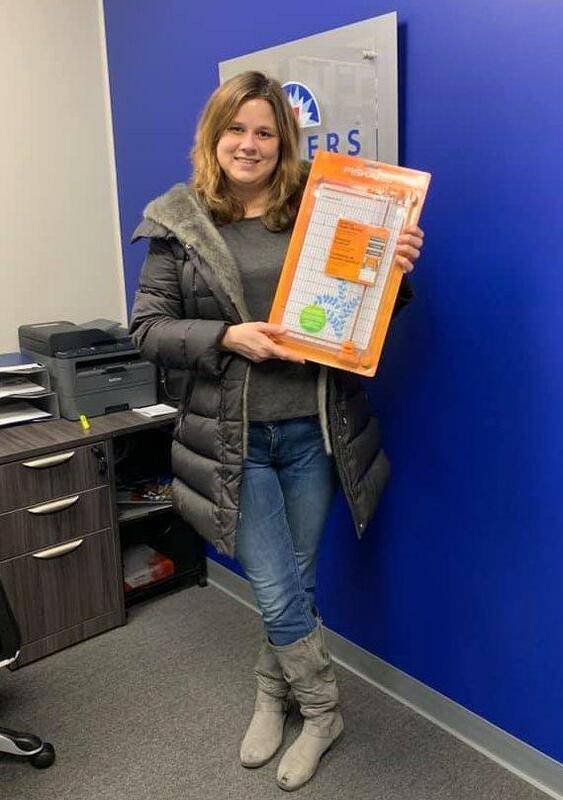 One of the winners of our second Plum Borough Teacher Supply Giveaway, Mrs. Emanuele.